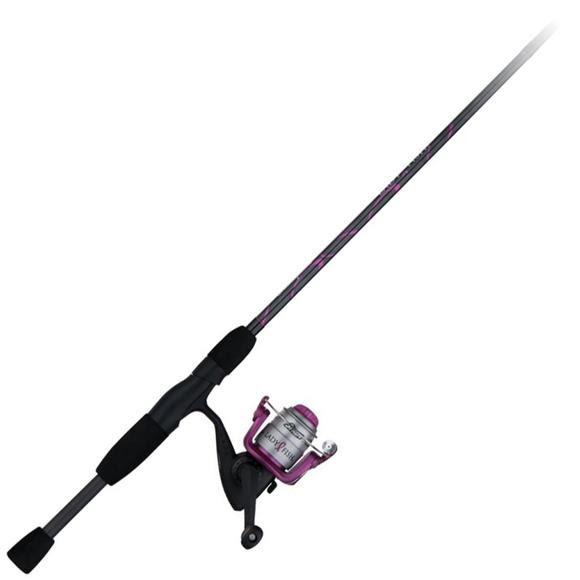 Shakespeare® LadyFish® is designed with the female angler in mind. Featuring smaller, easy to handle Lady Comfort Grips. Shakespeare® LadyFish® is also a proud supporter of the American Breast Cancer Foundation (ABCF).